Almost a week after Dembe FM 90.4, was put back on air, fans are still pouring in, coming to congratulate the presenters and wish them well. Dembe, a Luganda radio station at Monitor Publications Ltd had been put off air under instructions of the Ugandan Communications Commission about three weeks ago. 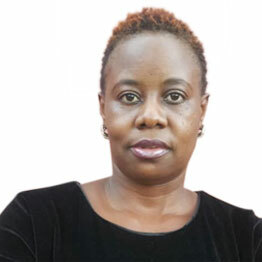 However, last Friday evening, close to 8pm, Dembe FM was switched on after the Executive Director of UCC Mr Geoffrey Mutabazi cleared the radio to be put back on air. This got most of the presenters as well as the fans excited. 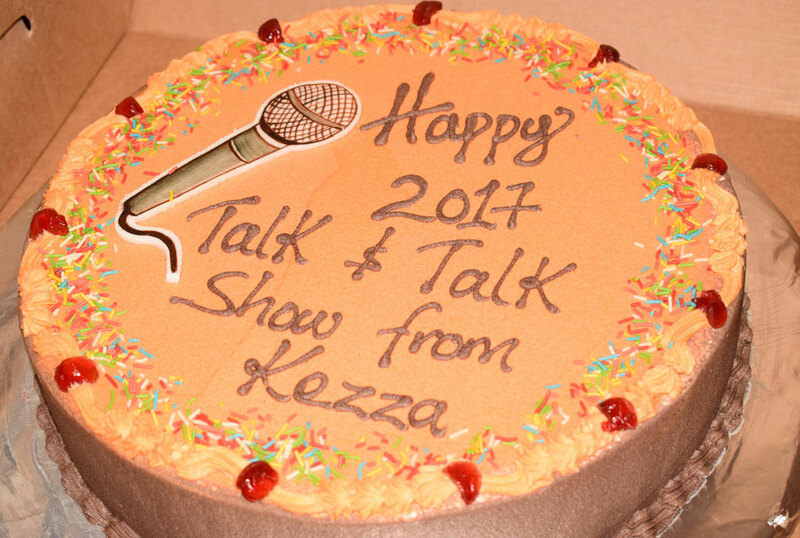 Kasuku the host of “Talk n’ talk” show which airs on Saturday from 10am to 12pm, said that his fans came to the radio station with cake to congratulate him with his co-hosts. 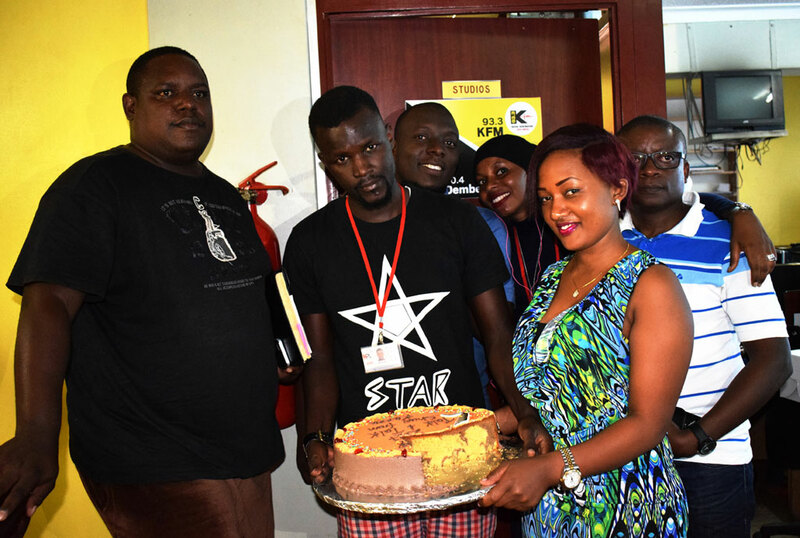 Hasifah Karungi, a worker at Case Medical Clinic said she brought the cake to congratulate Kasuku upon coming back on air. She said she listens to Dembe every day so going a week without listening to it felt absurd. “It feels good to be back on air and I was missing my job since it has become part of me. I appreciate the love from my fans who have been calling me asking me why the radio is off, and who sent me mobile money, chicken and matooke just to make sure I have everything even though I was not working,” Kasuku said. Kasuku said that while the radio was off, he used this chance to traverse different parts of Uganda much as he missed his colleagues. Bina Babie, the presenter of “Mubeezi” which is aired from 10am to 1pm on week days also expressed joy and excitement. According to Bina, whose show deals with family issues, missing one day without speaking to different families with problems was hard. “I had developed a bond with my audiences. I missed them as well as the advertisers who advertise with the radio. I feel awesome to be back on air, I used to feel something is missing. My listeners are like a family and I’m excited to be back, so that they can share their experiences and plans of 2017 ” Bina said. The other hosts Sam Gombya and Dr Mayenze hosts of “Dembe taxi”; Prosy Patra, host of “Eki Love Love” also said they were glad to be back on air and reconnect with their fans.